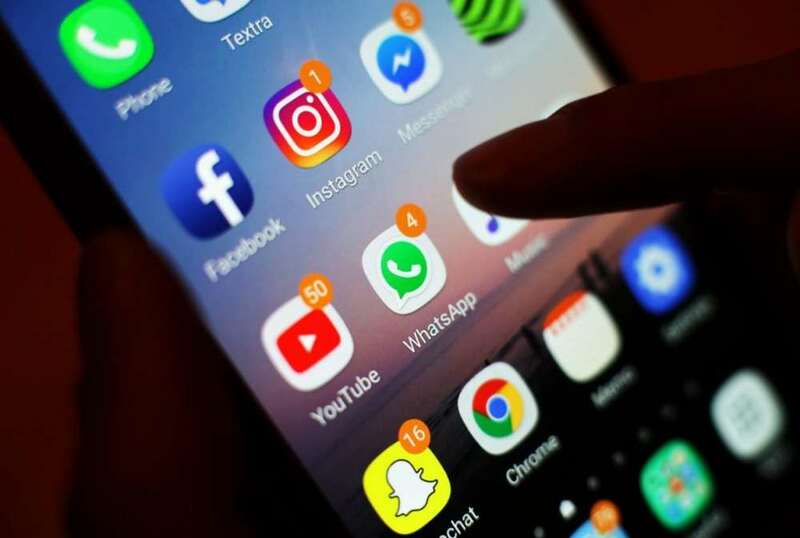 New research, commissioned by Nationwide Building Society, has revealed that an overwhelming 83% of young people have encountered people over-sharing personal details on social media. Despite this, over a third of young Brits said they haven’t set their social media accounts to fully private, allowing people they don’t know to view their profile. Fake messages being sent from a hacked friend’s account, transactions made outside of auction sites and scams that see the victim make a payment direct to the fraudster are getting the better of at least one in five (20%) 16 to 25-year-olds across the UK. Further, 43% of those who had been hacked, have no idea how their account was hacked in the first place and therefore, don’t know how to fend against it for the future.